Advanced Curly Hair Training. Advanced training in the art, method, technique & business of wavy/curly hair. Welcome to Curly Hair Artistry. We are a non-brand based education company focusing on removing the fear of working on clients with "frizzy-dry hair" by teaching Hairstylists the art, methods/techniques and business of embracing all types of wavy & curly hair. This gives you a renewed sense of confidence to build your brand and business. Curly Hair Artistry is a non-brand based method of training that does not put a product or manufacture above a human being. YOU are the emphasis of our training. We offer private in salon training for your staff and group live events. Click below on "Education Updates" to get on our email list for upcoming live trainings and updates on what we can help you achieve. 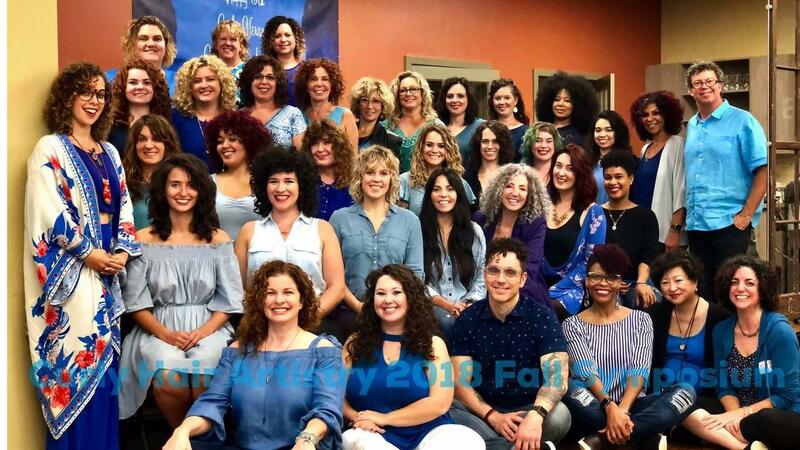 Our live trainings are an experience that is filled with passion, skill and business systems that will take you to the next level of your business with a focus on curly hair. It is our culture that impacts your soul as we reveal strategies and concepts that will individualize your business and set you apart from others in your area. You will no longer fear "dry frizzy" hair - as our training will instill confidence. Send us an email at [email protected] to discuss what can be done for you personally, your team or salon staff. 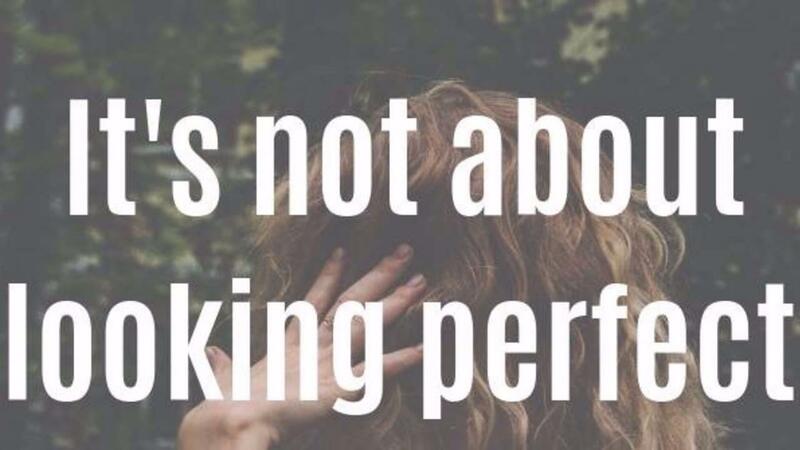 When you specialize in a niche you can feel alone and out of place - we recognize this and offer mentoring, guidance, accountability and connections through our network, live trainings and online courses. 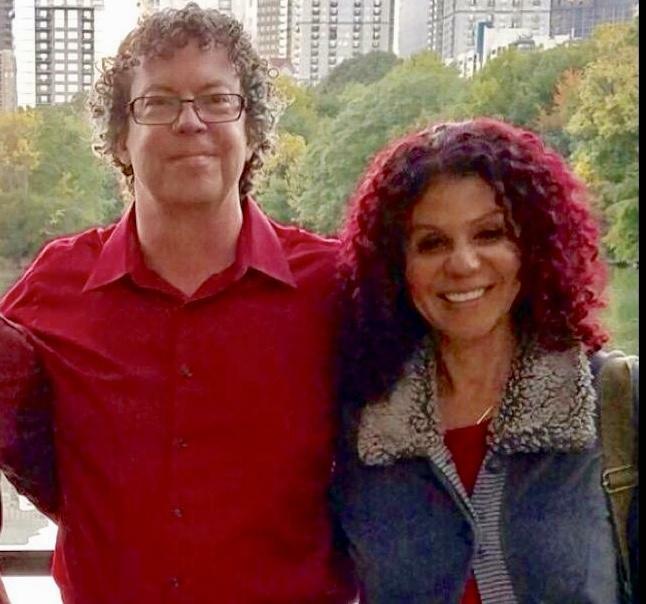 Scott Musgrave & Wafaya Abdallah (pictured) are on the current Live Education Team to guide you in learning cuts, product applications, event organization & business related to all types of wavy/curly hair. With many collective years of experience, along with global cultural wisdom from their travels they are prepared to offer you a unique opportunity that will expand your education and overall confidence to be a leader in your area of speciality. 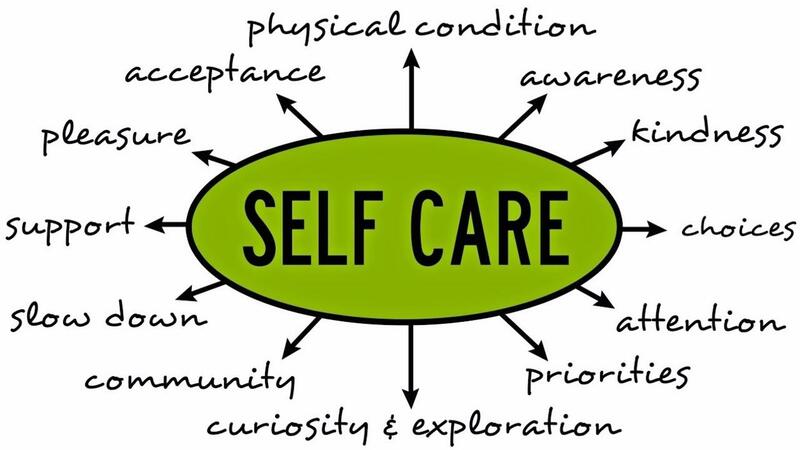 Learning about Self Care through Wavy & Curly Hair. 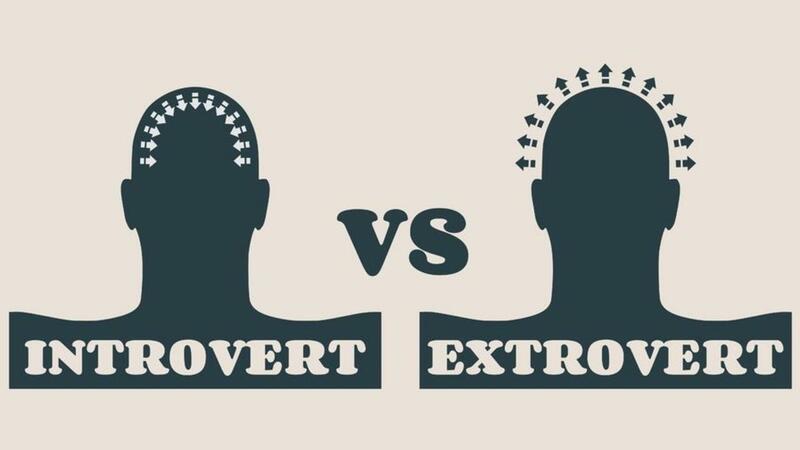 Can Hair Be Extroverted or Introverted? 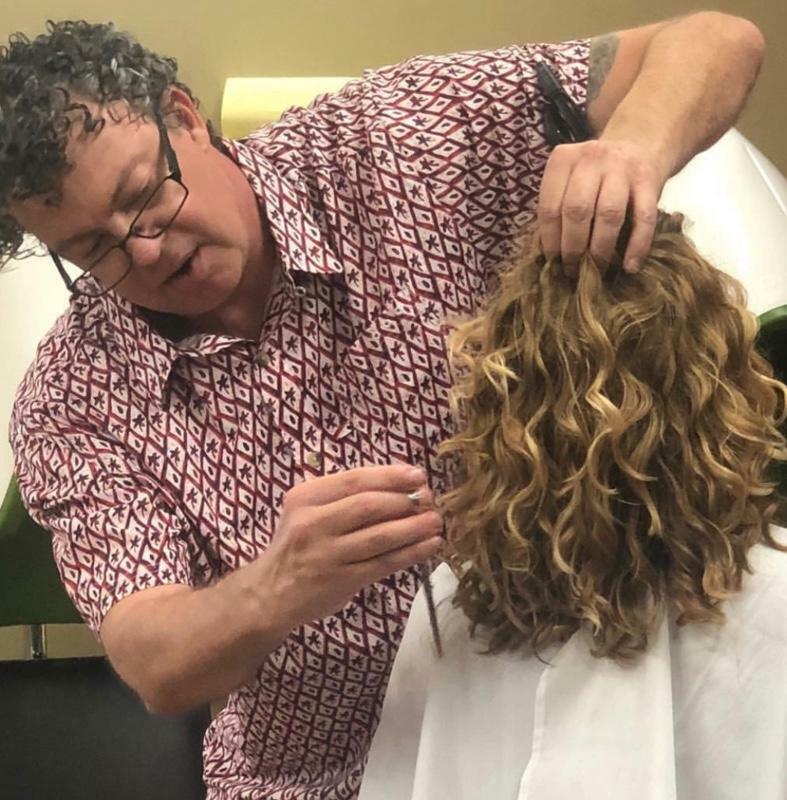 Scott Musgrave has taught thousands of his in studio and online clients how to embrace their wavy/curly hair and now you can learn it as well with this online course called Cultivate Your Curls. 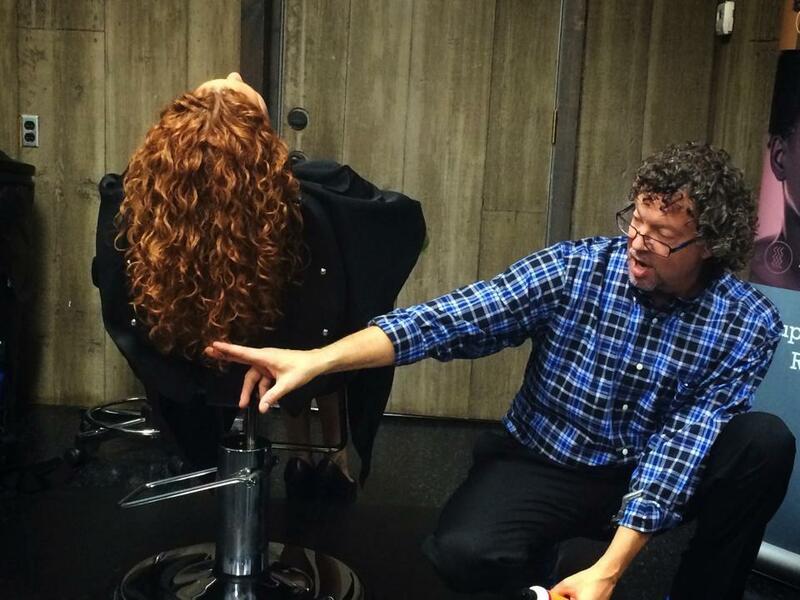 This course is intended for consumers and yet many hairstylists with curly hair get this course to incorporate both a pro and consumer perspective! If you want a Pro Hairstylist version check out The CHAMP Online Course in our online course section above that includes cutting, product application and business strategies.